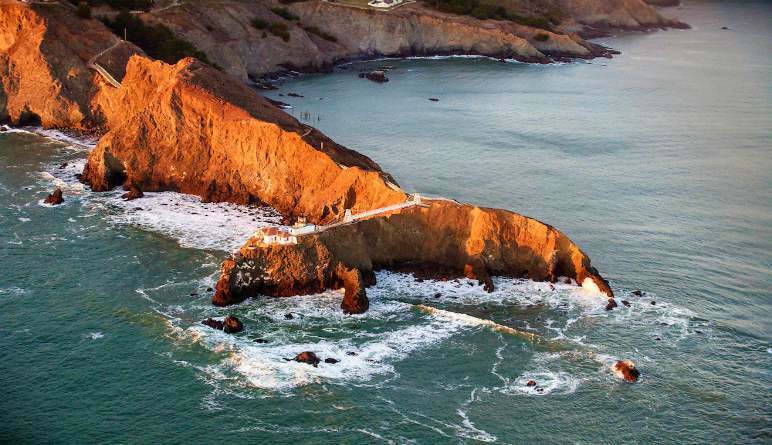 More than a sightseeing flight, this thrilling excursion lets you play pilot thousands of feet above the glorious San Francisco Peninsula. 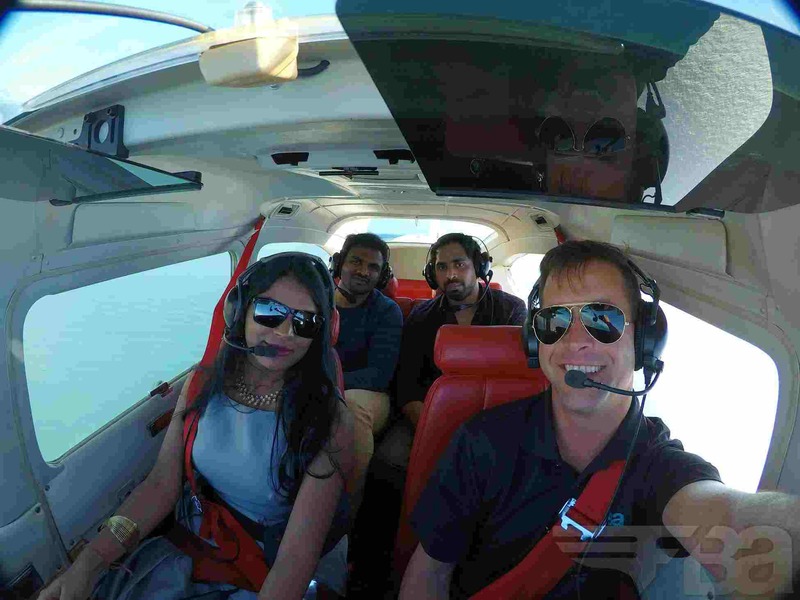 An introductory flight with you behind the controls! 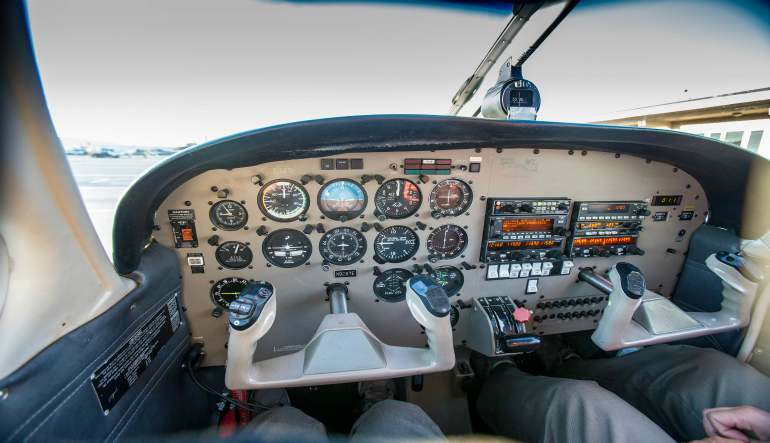 You’ll navigate high above many notable sites including the Crystal Springs reservoir, the San Andreas Fault line, Stanford University, Silicon Valley and Moffett Airfields' Hangar One (one of the world’s largest manmade structures, covering over eight acres!). The best bit is that no flying experience is required. If you’ve ever wanted to conquer the open air, this here’s your ticket!